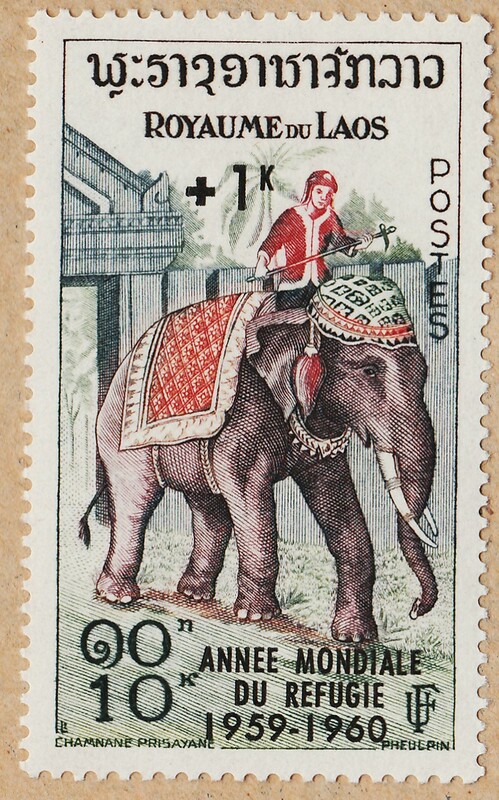 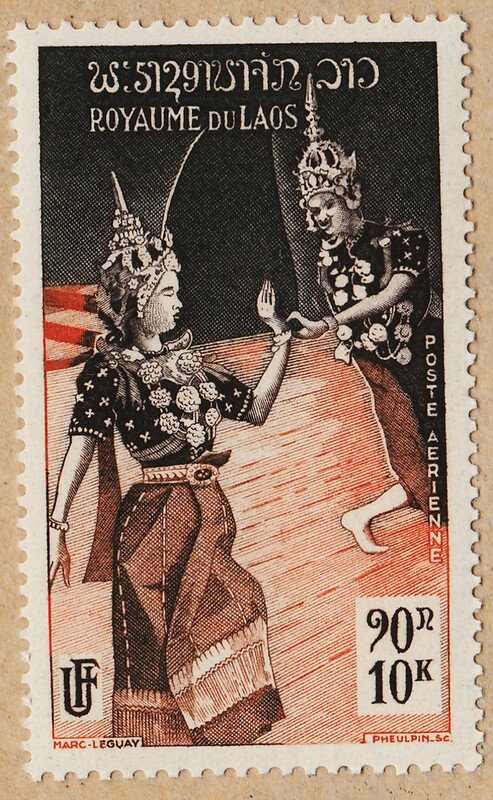 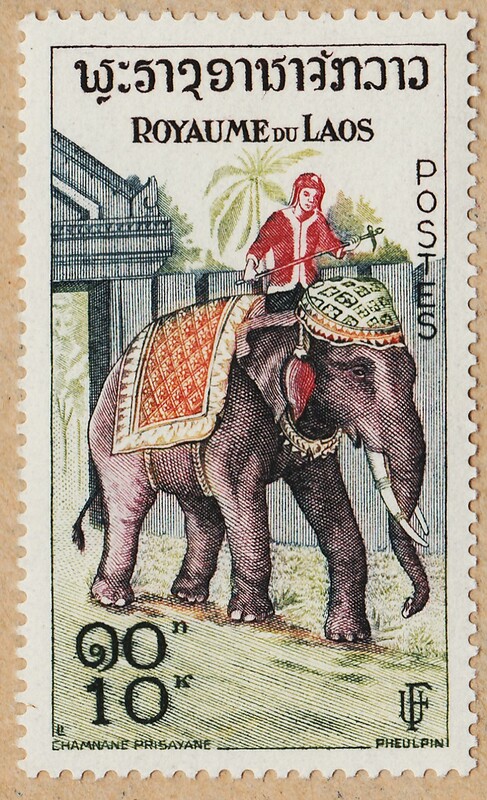 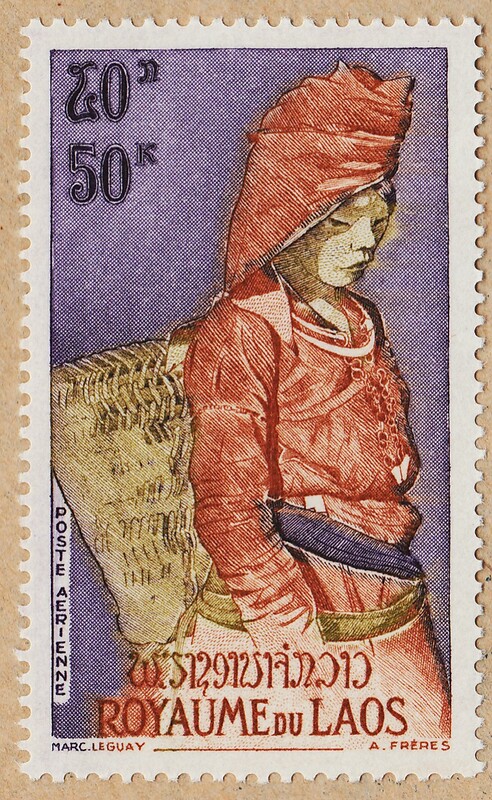 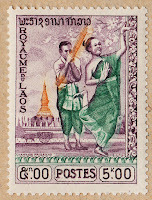 1967Stamps: Please , Feel Free to Enter.. 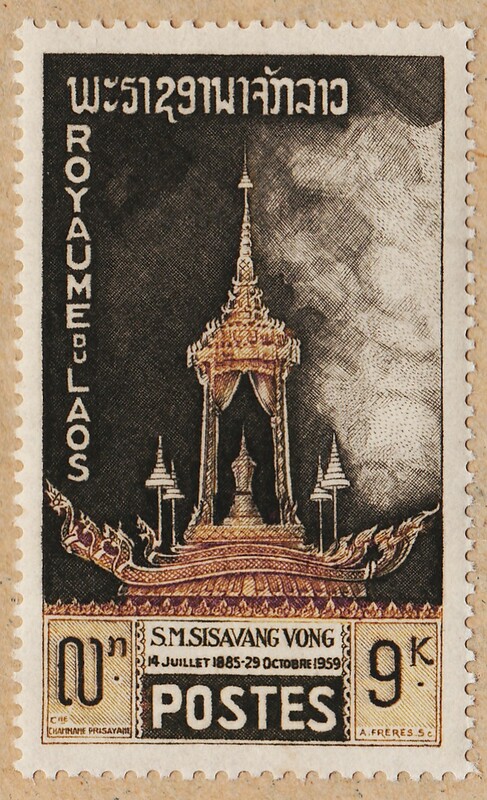 Please , Feel Free to Enter.. 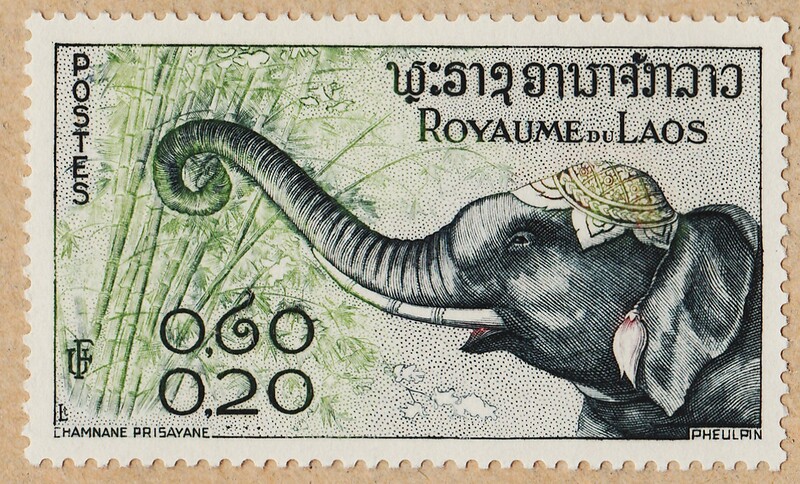 Some of the stamps of this series ( for me, the 1st,2nd,3rd and 6th) are like rich and delicious delicacies that make us abundantly salivate , even before we start eating.. well , just click on the pictures and see for yourself the beauty and grace of Marc Leguay's designs and the softness of Pheulpin's Engravings...just beautiful..!!! 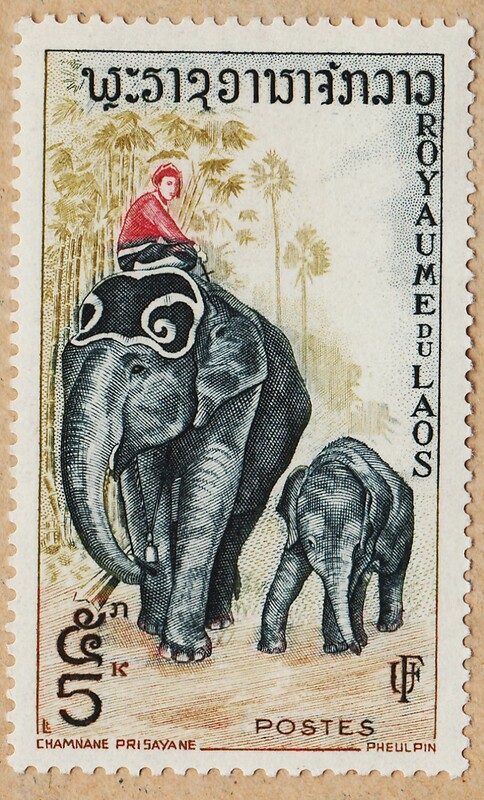 Mioummm..! 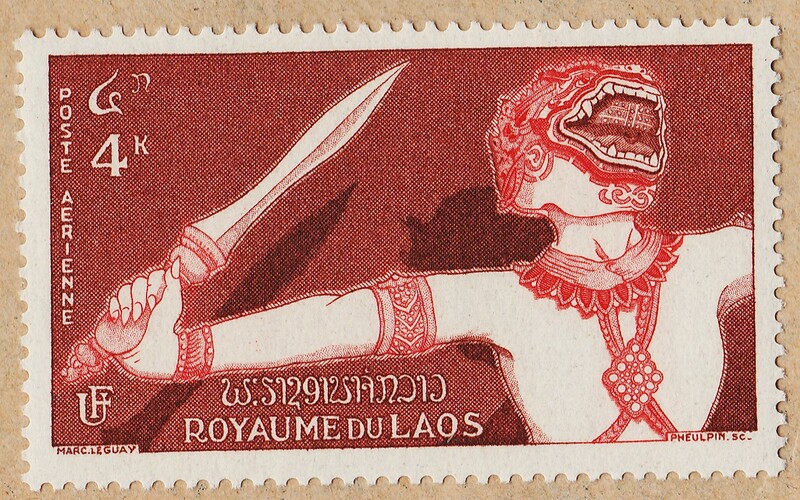 Delicious!!!! 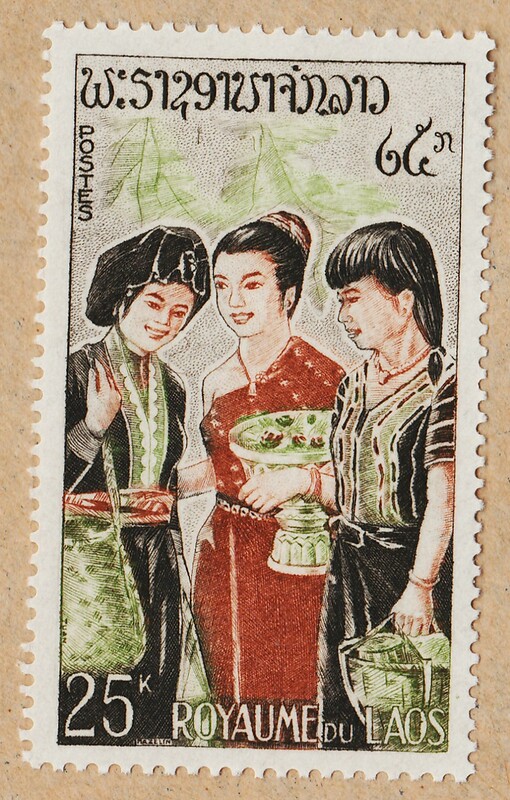 (I am also a fan of cooking..)..
To end this post , I have another beautiful work of Art... please see that details..really good..! 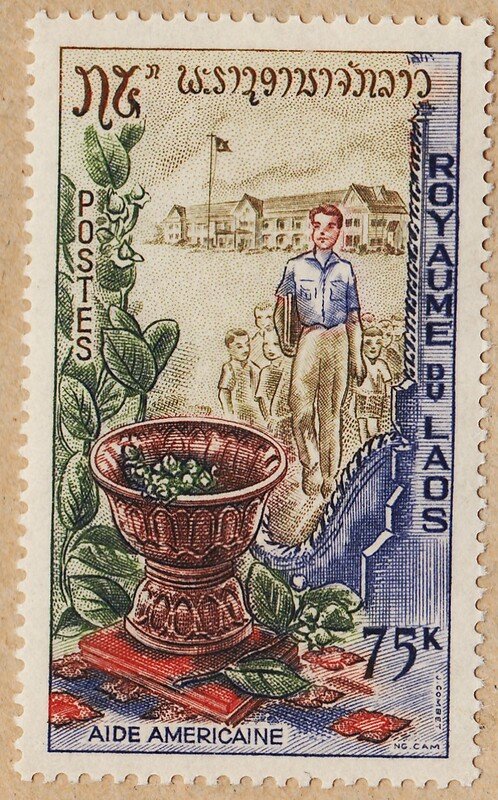 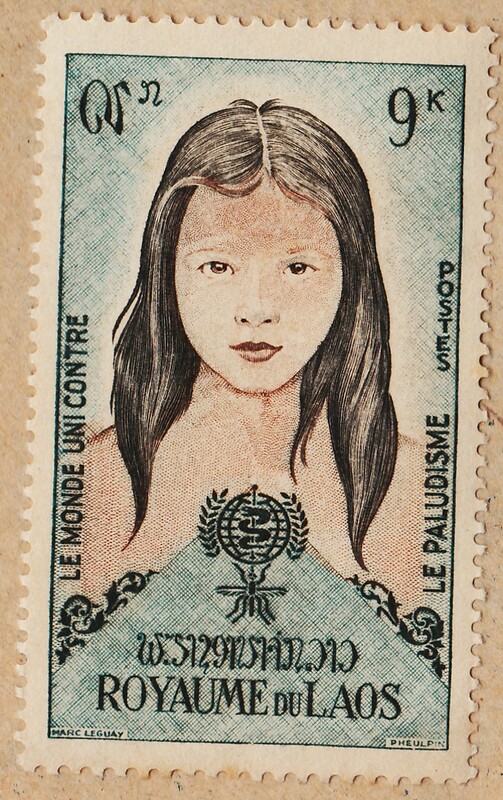 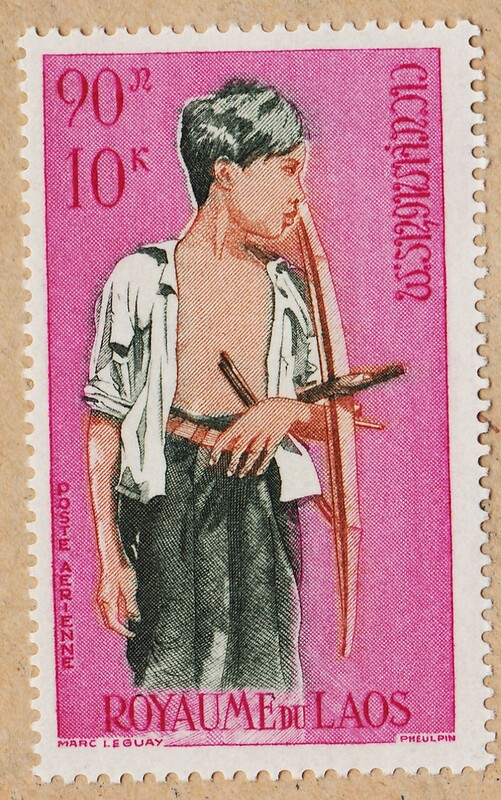 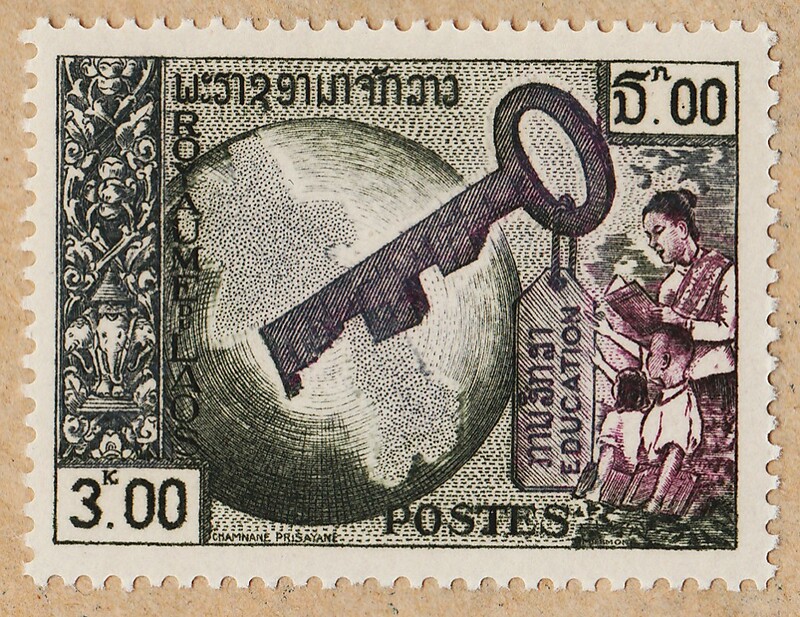 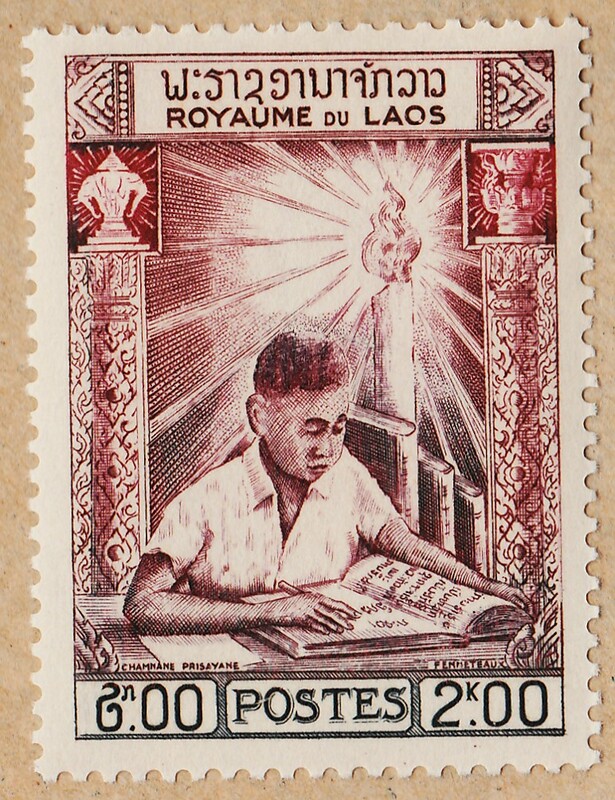 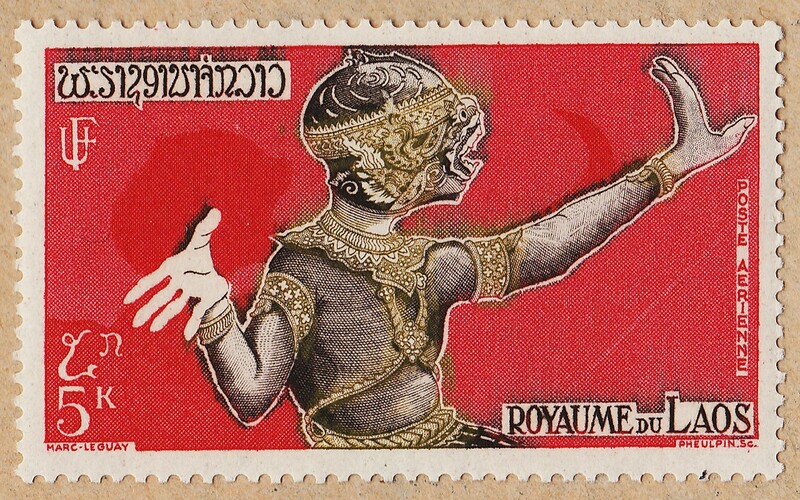 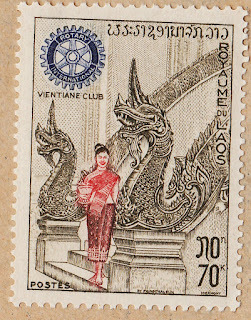 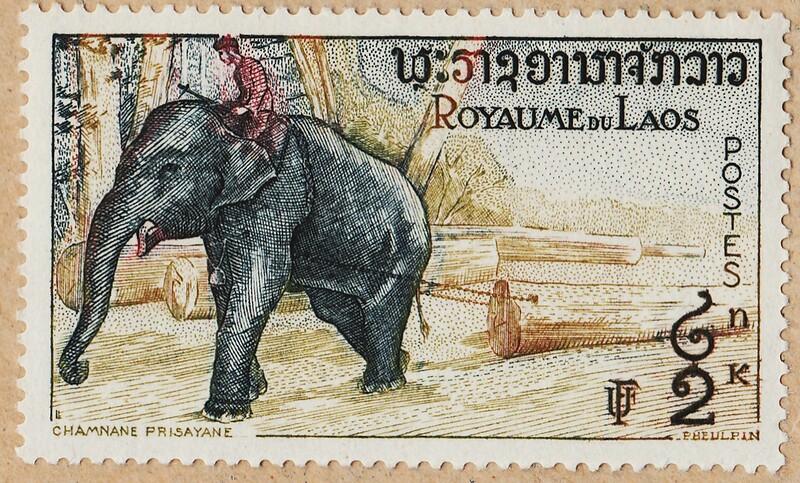 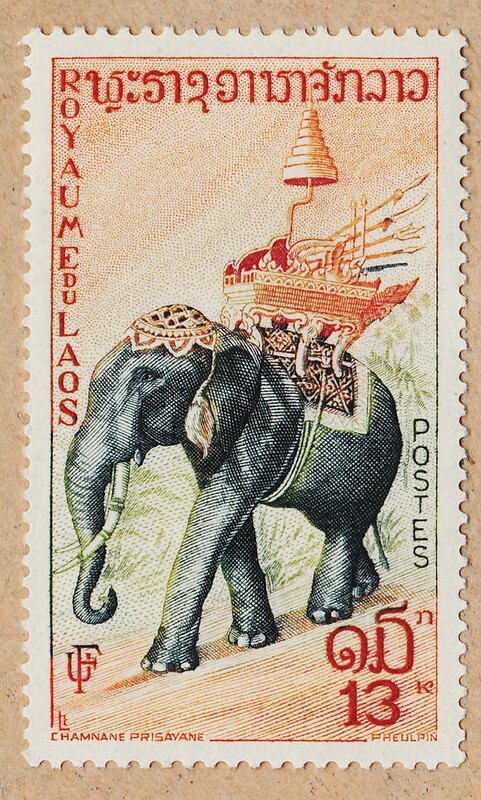 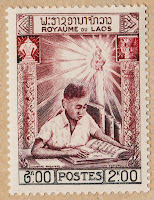 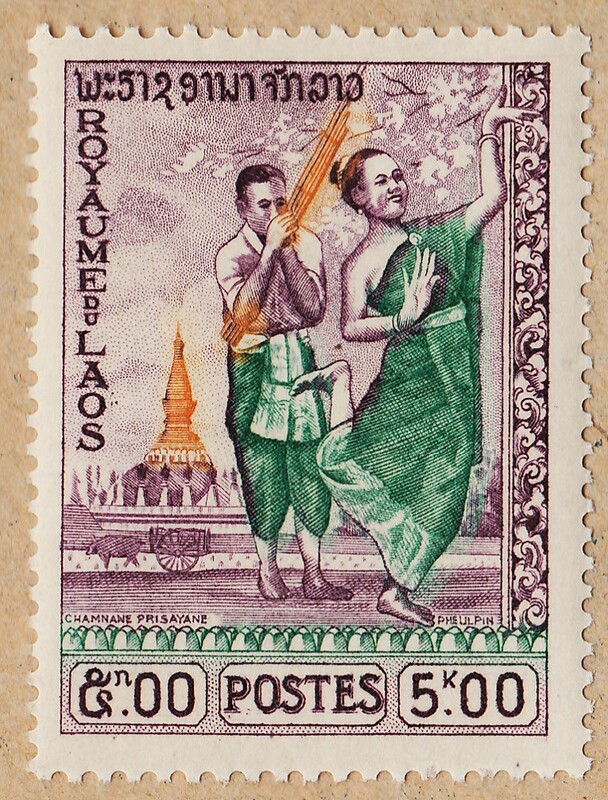 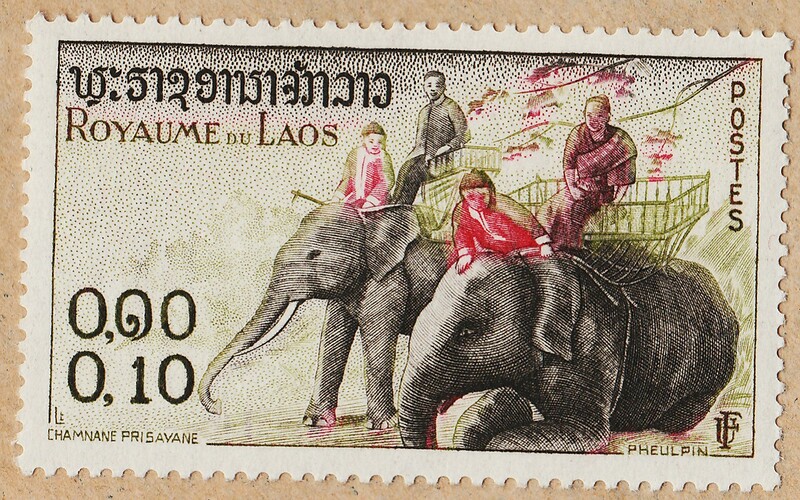 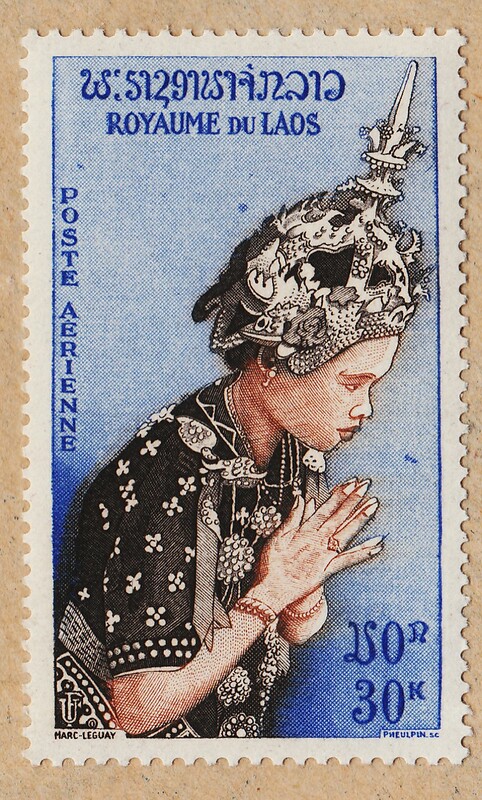 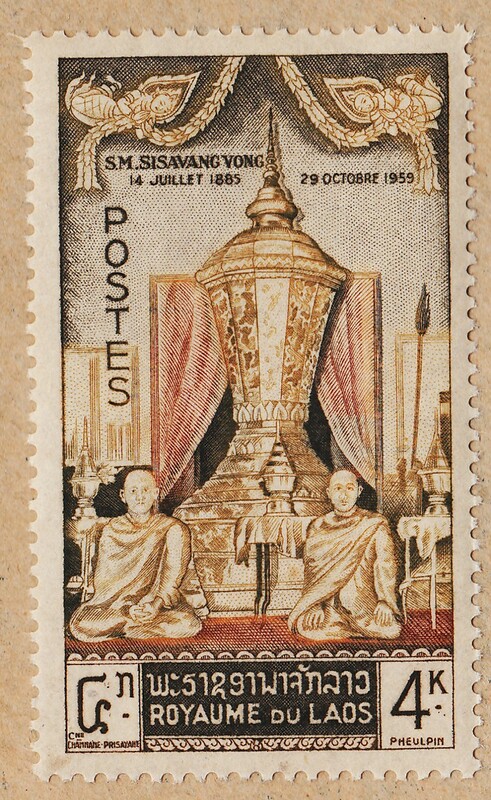 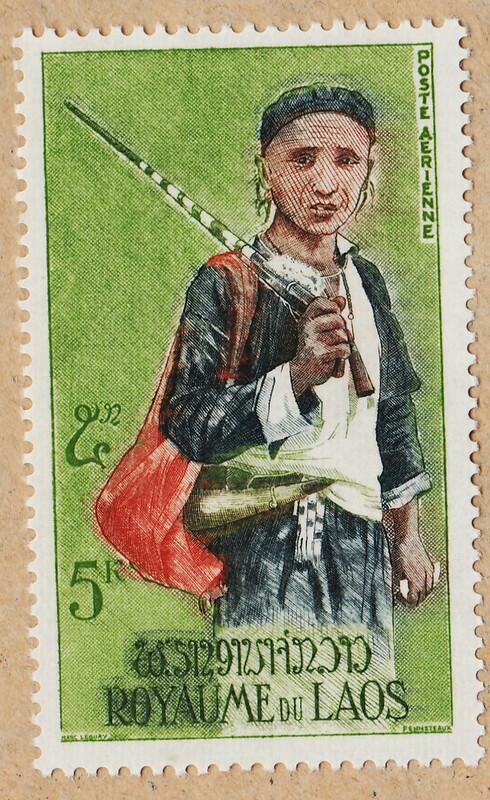 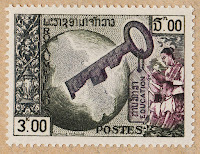 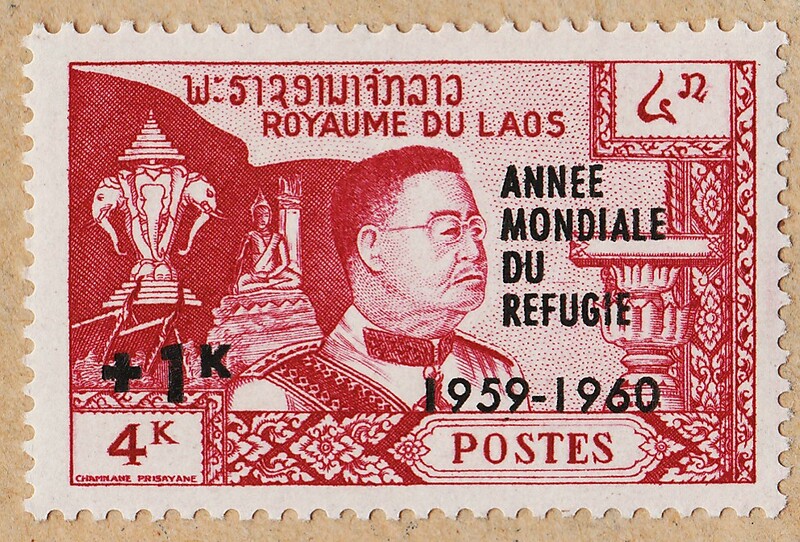 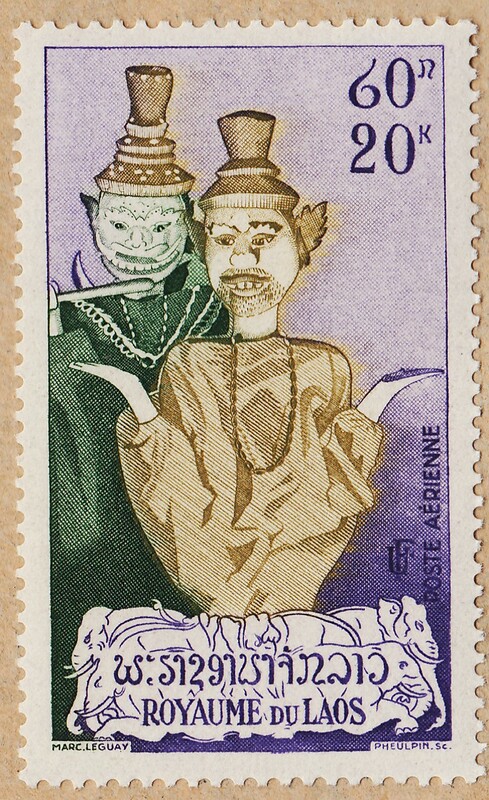 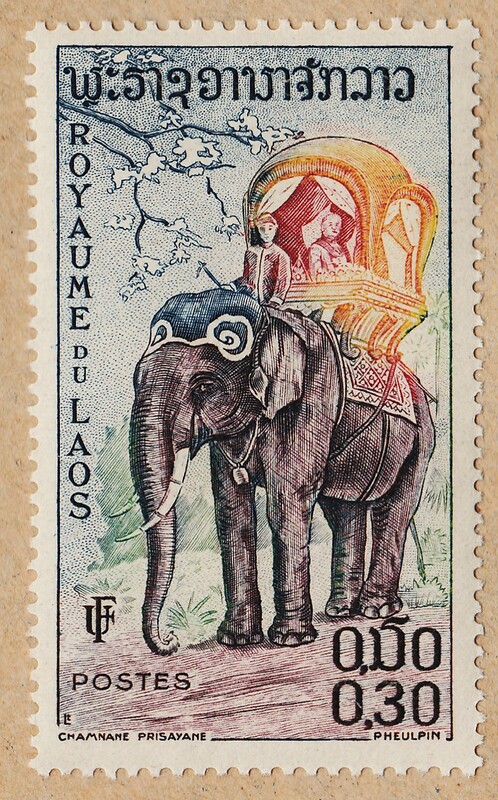 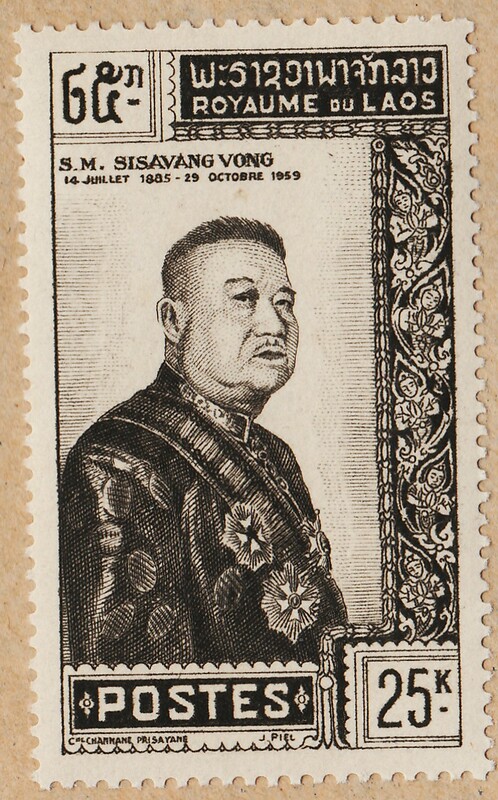 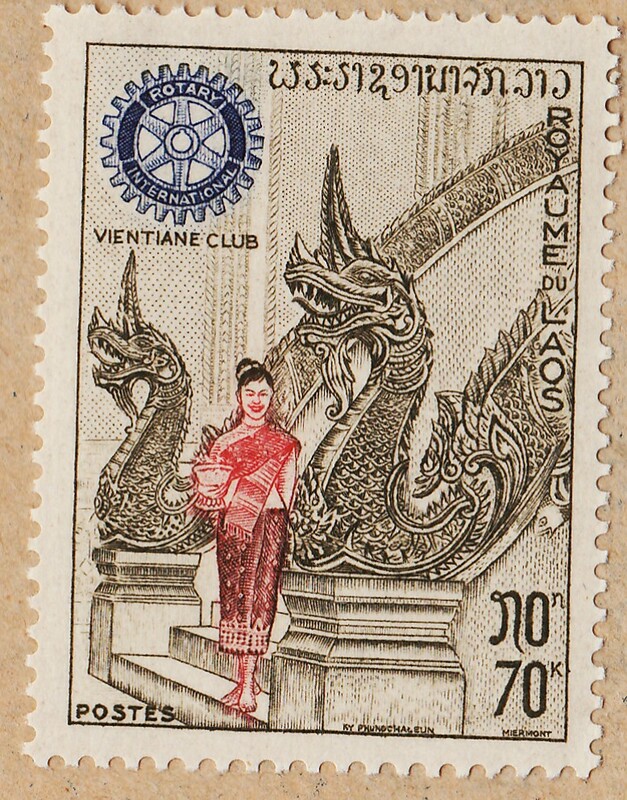 This post ,like the others will continue to be in the blog Archive , and my hope is that with time it could bring more and more fans to Laos Philately, because I think that some of the best stamps we have in the Hobby are there .. 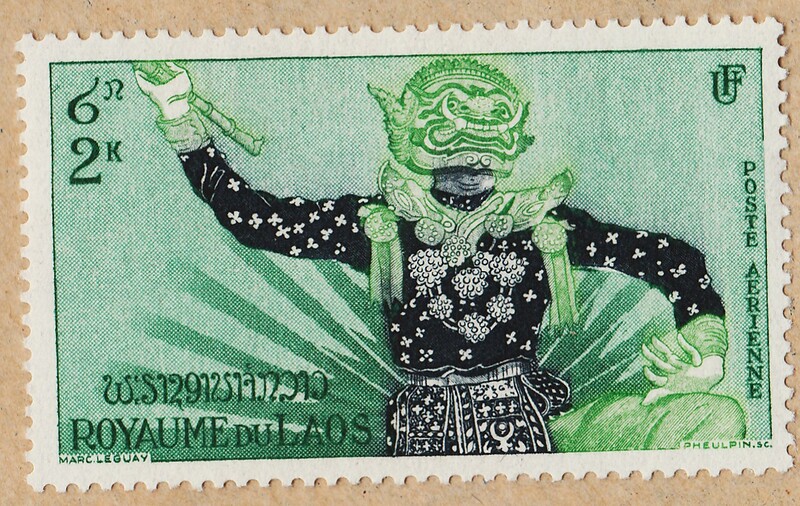 Yes , from Laos...!